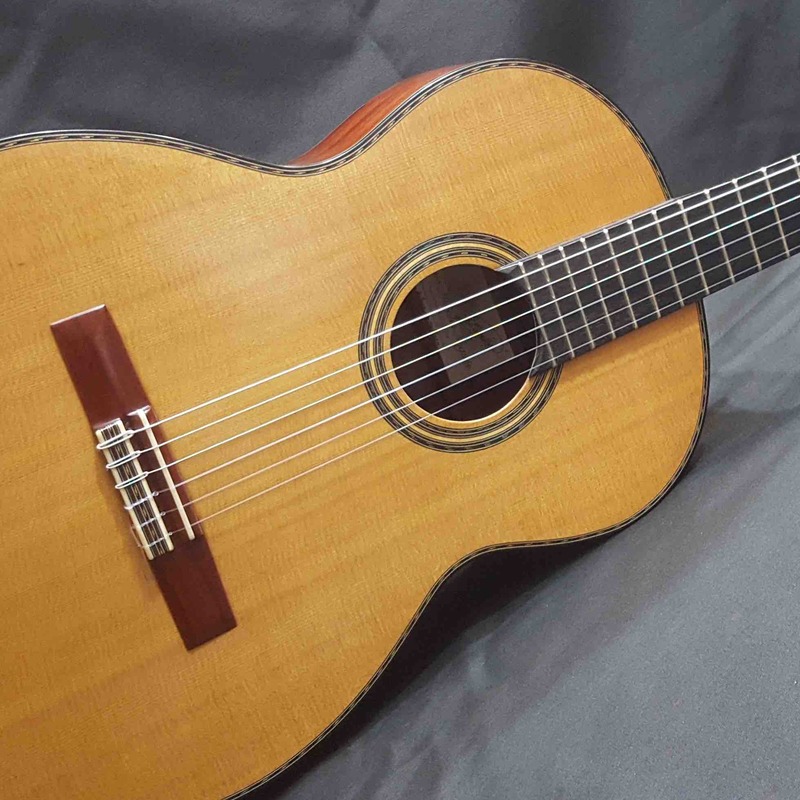 Cedar classical guitar, guitar with handmade rosette and cedar top great concert model. 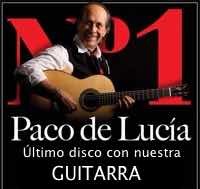 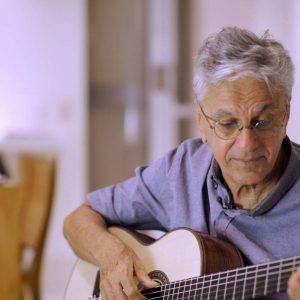 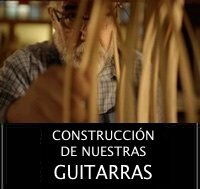 The uruguayan guitarist Julio Cobelli playing a guitar made in our workshop of Palma de Mallorca. 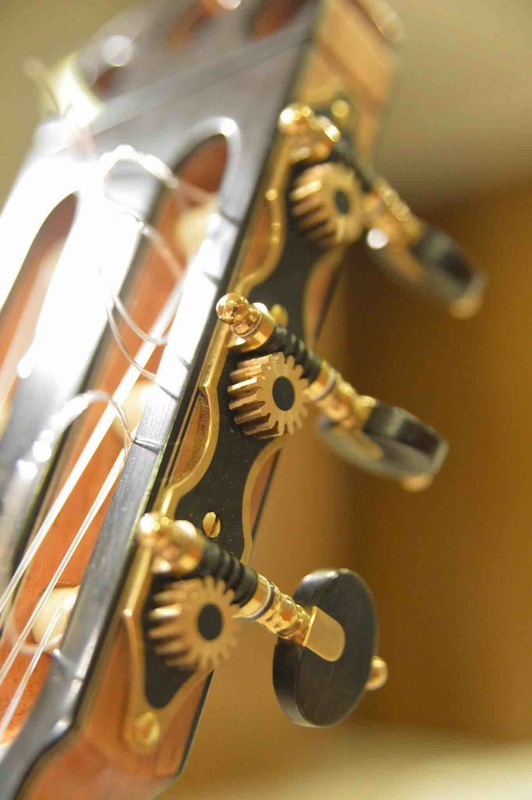 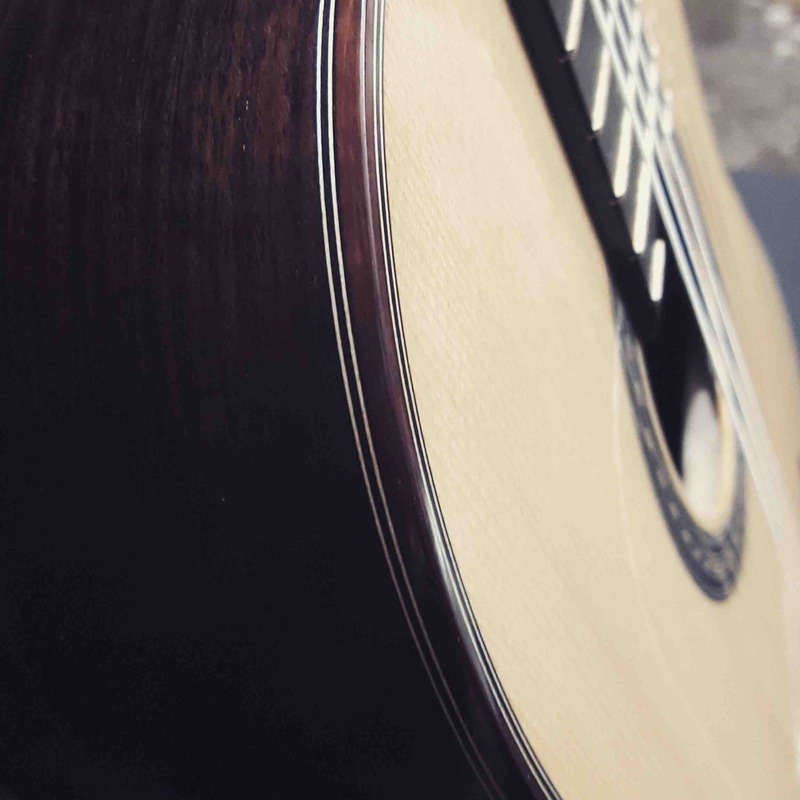 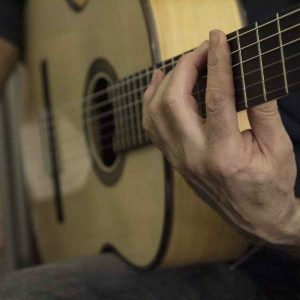 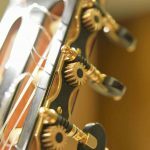 The guitar flies in Lisbon with the fado singer Mariza and guitarist Diego Clemente, interpreting the songs "Alma" and "Primavera" with the Mastro guitar, made in our workshop. 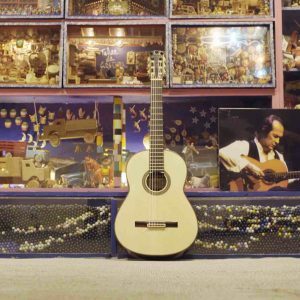 Gabriela Canseco, widow of Paco de Lucia, in the study of Paco, at his home in Palma de Mallorca with "The Master" guitar during the filming of the documentary The guitar flies: dreaming Paco de Lucia. 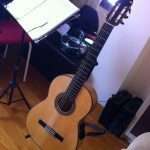 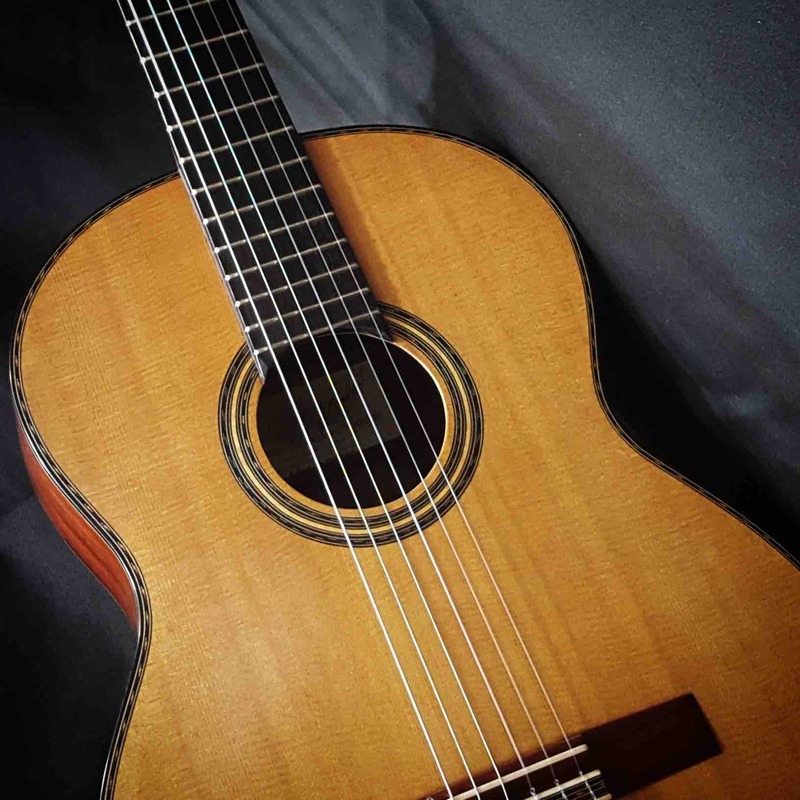 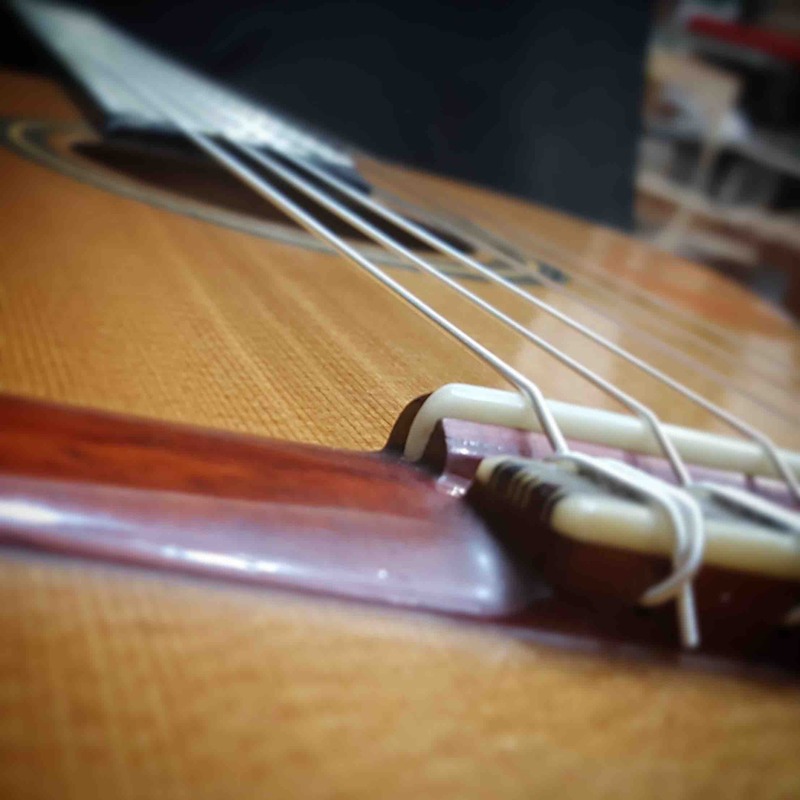 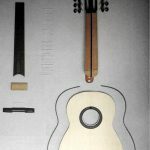 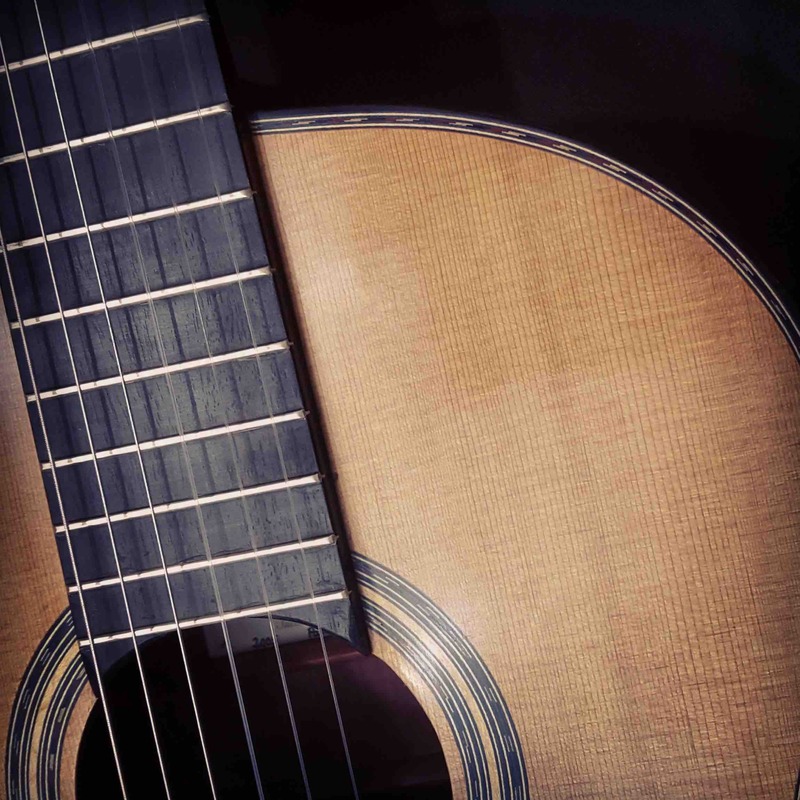 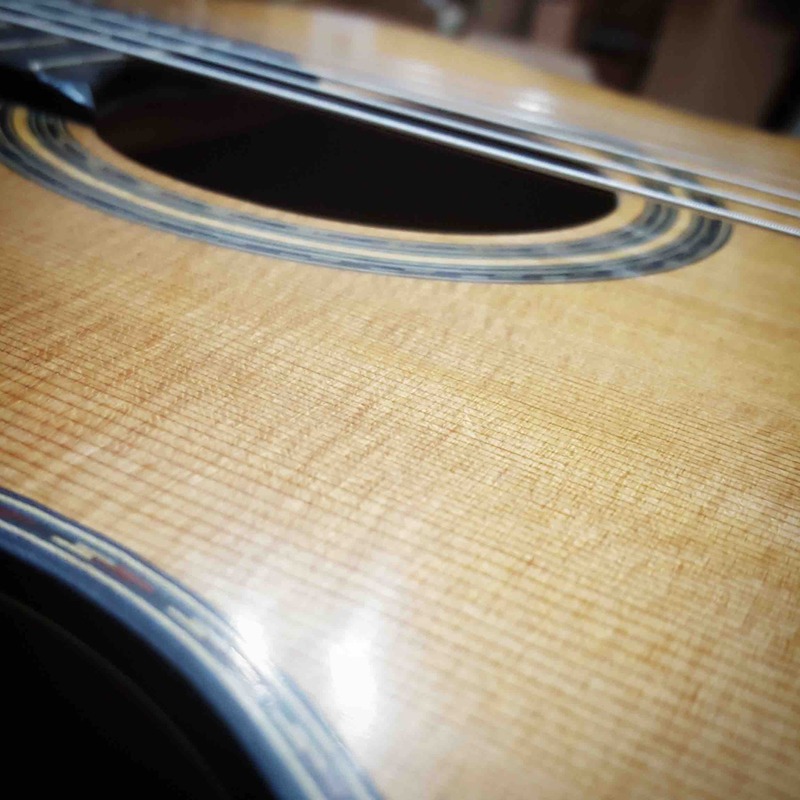 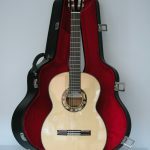 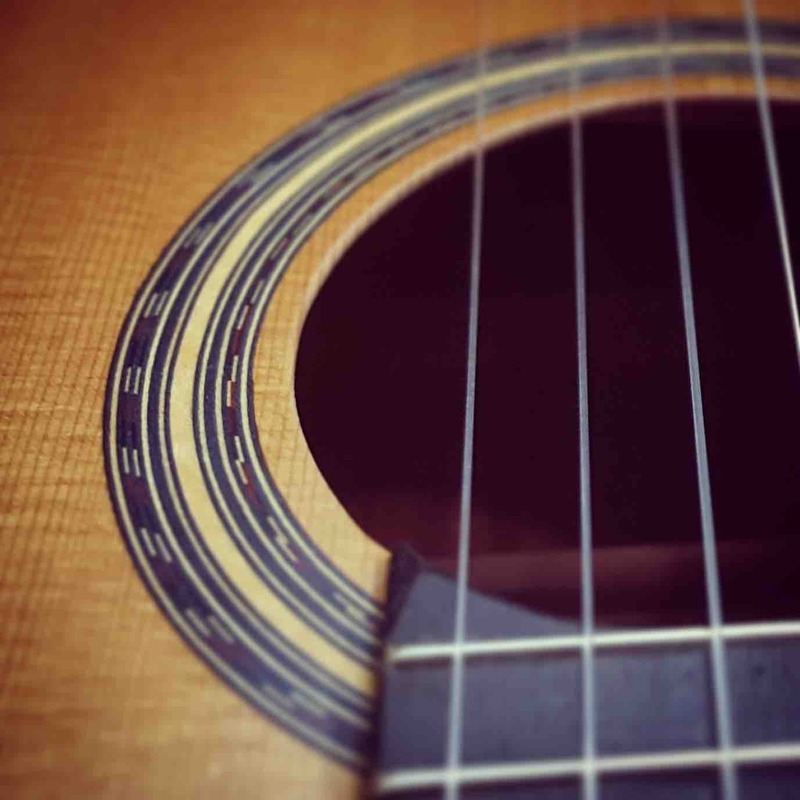 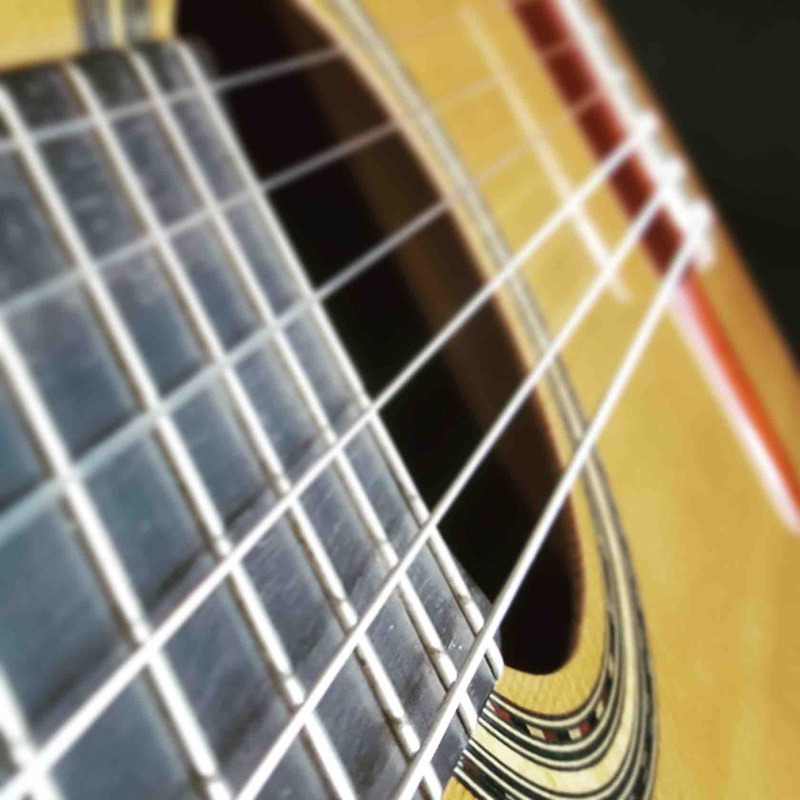 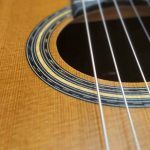 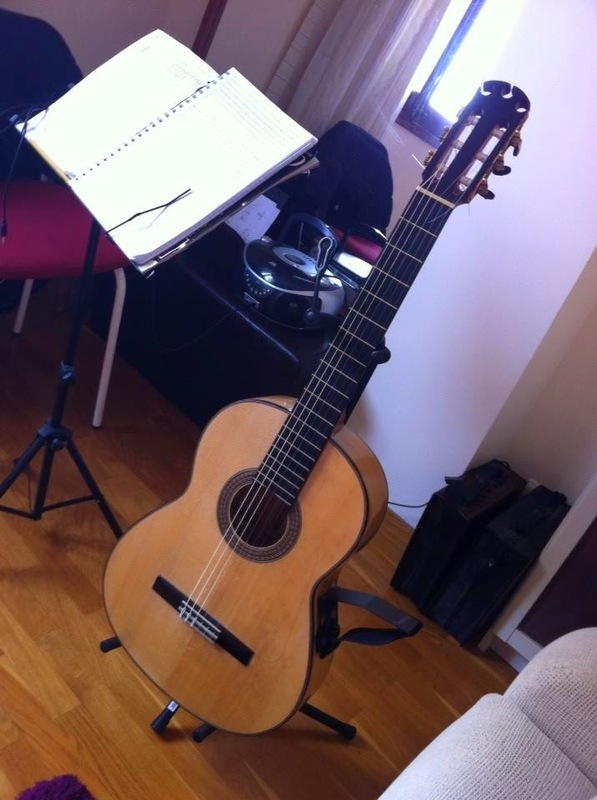 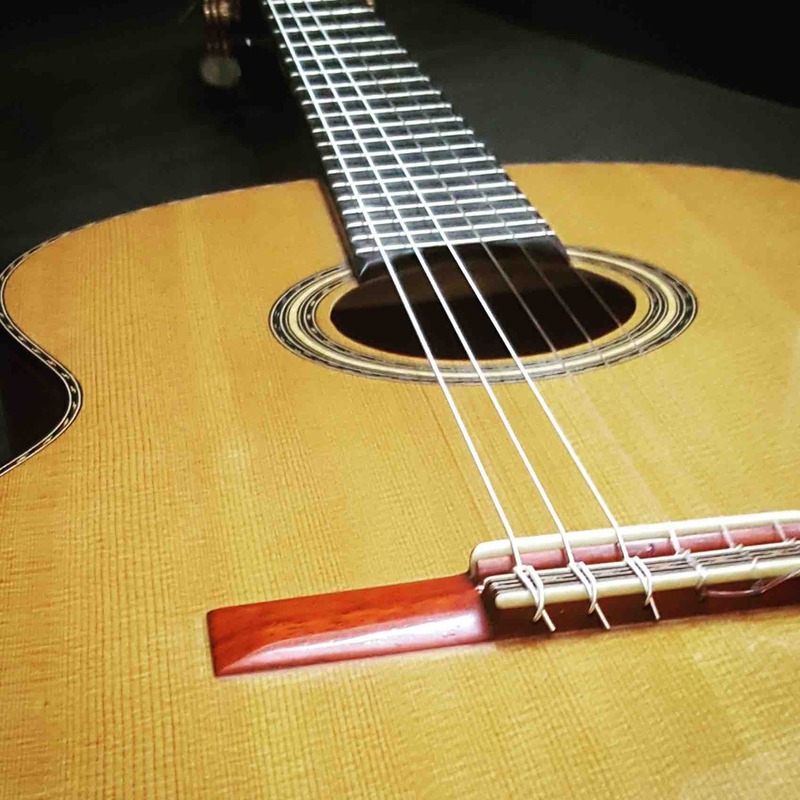 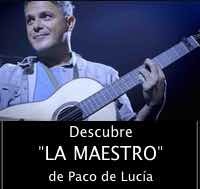 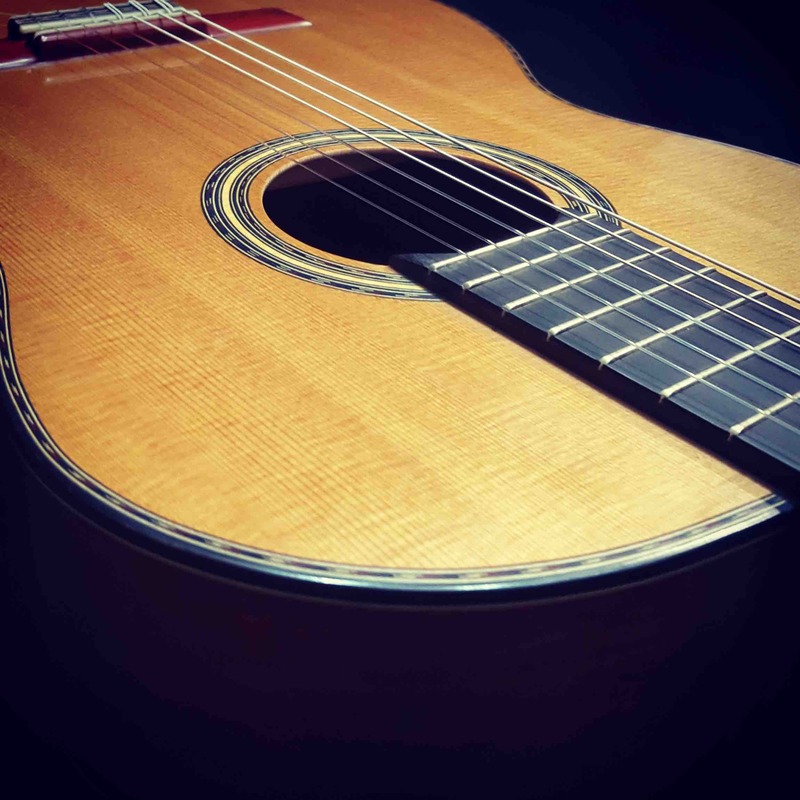 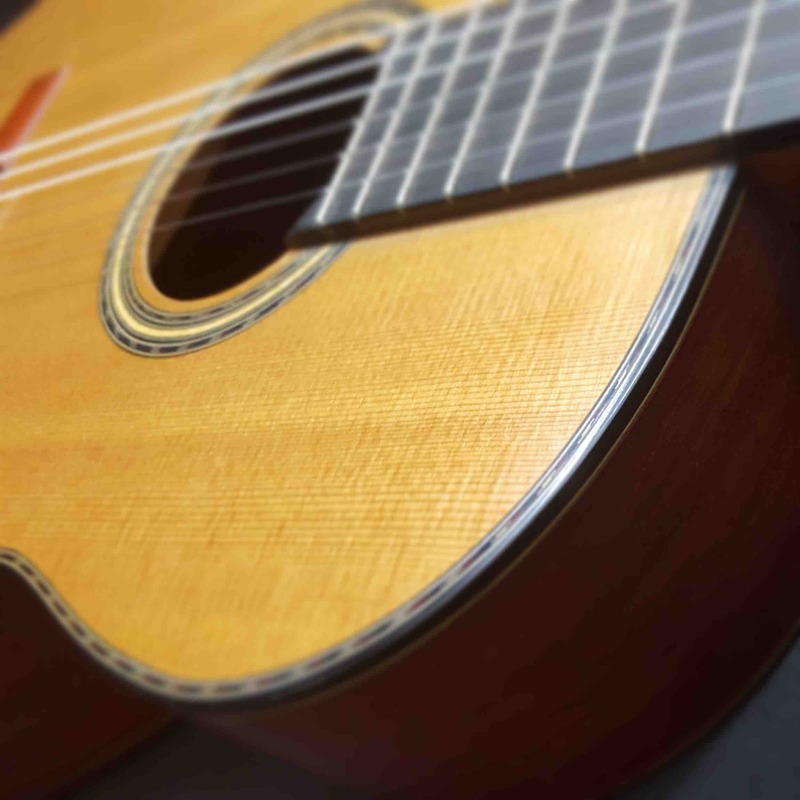 Flamenco guitar, cypress and spruce, great concert model.